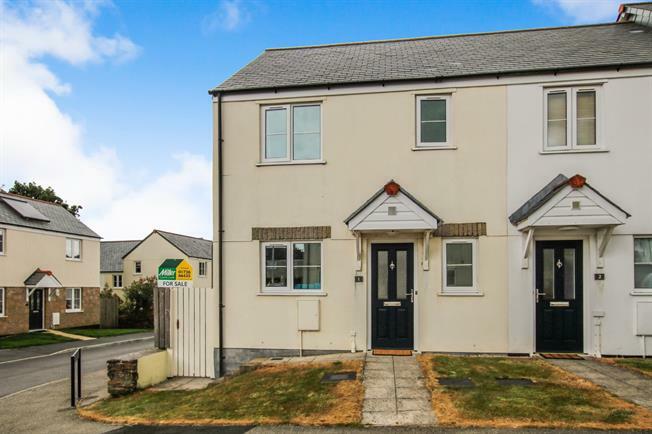 3 Bedroom End of Terrace House For Sale in St. Austell for Asking Price £170,000. Well presented three bedroom end of terrace home located in the popular village of Roche. The well presented accommodation comprises entrance hall, cloakroom, cupboard, modern kitchen, living room with dining area and French doors opening to the garden. Upstairs there are two double bedrooms, one with built in double wardrobe, a single bedroom and bathroom with steam shower. Externally there is an enclosed rear garden and allocated parking. 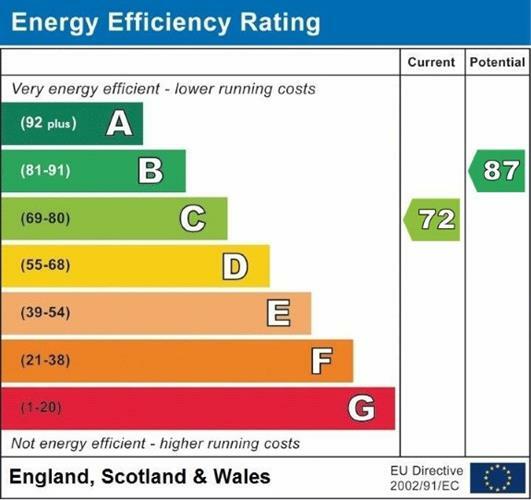 The property benefits from uPVC double glazing and electric panel heating.